Puerto Vallarta, Punta Mita, and the Riviera Nayarit host some of the most luxurious real estate in México. Properties in the region match the desires of even the most demanding buyers in the world. 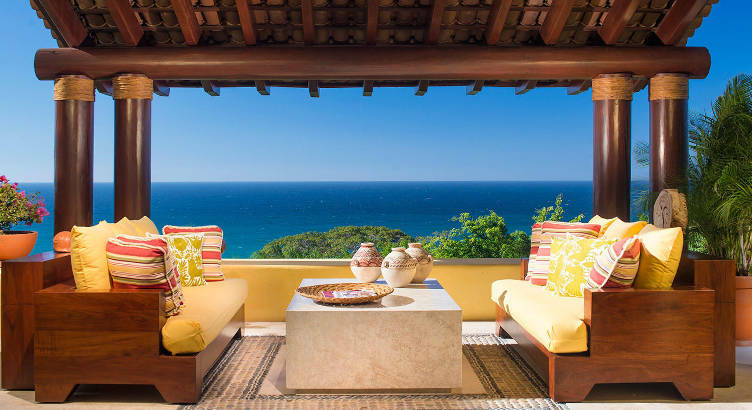 Below, we showcase the five most luxurious properties currently for sale in Puerto Vallarta, Punta Mita, and the Riviera Nayarit. 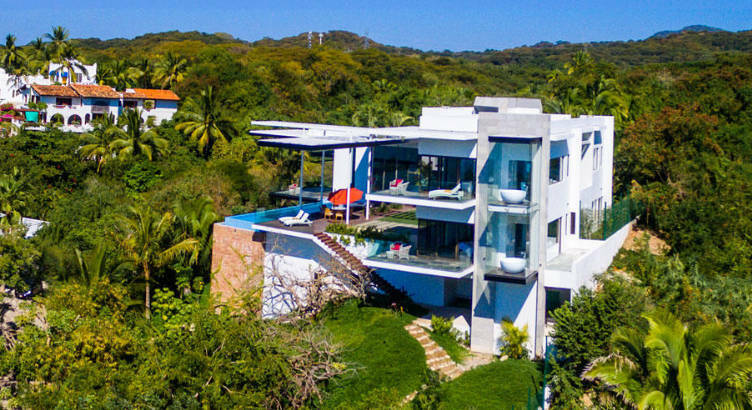 This stunning property sits on the most exclusive location in the South Shore of Puerto vallarta, right in front of the bay of Boca de Tomatlán. The villa’s unique location makes it literally a one of a kind opportunity, there’s nothing else like it available on the market. With an oceanfront lot of 27,317 sq. ft. and a constructed area of 11,836.00 sq. ft., Villa Armonia Estate is the perfect property for a private luxury home, a premier rental villa, or even an exclusive boutique hotel. 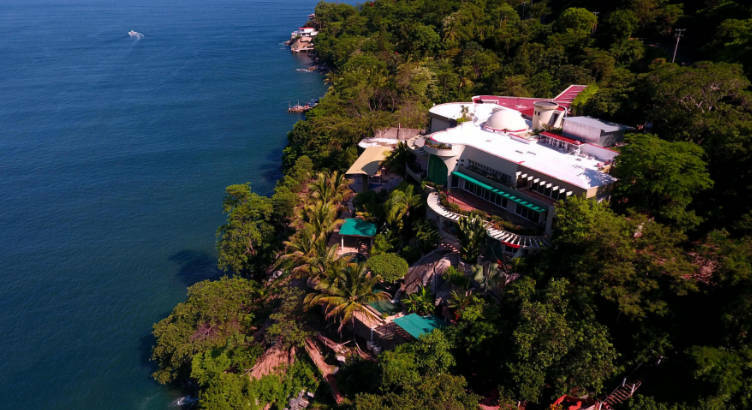 Located in the exclusive gated community, El Paredon, in the South Shore of Puerto Vallarta, Casa Papelillo is one of the most breathtaking oceanfront luxury villas on the market. The property is just steps away from the pristine blue ocean and golden sand of Playas Gemelas beach. The refined architecture of the villa merges with the stunning view of sunsets over the pacific ocean. Casa Papelillo has that extra something to capture everyone’s attention, a secluded and private oceanfront location, world class modern construction, and all the amenities you expect from a high class luxury property. Villa Xiomara is a magnificent property that sits on top of the hill of the notorious surf beach Punta del Burro. The home is beautifully designed in a modern style and with exquisite attention to detail. Panoramic windows open the property to stunning views of the Marietas Islands and the Banderas Bay. The property has everything you want and more: five elegant ocean view master bedrooms, wine room, gym, media room, infinity pool, and more. 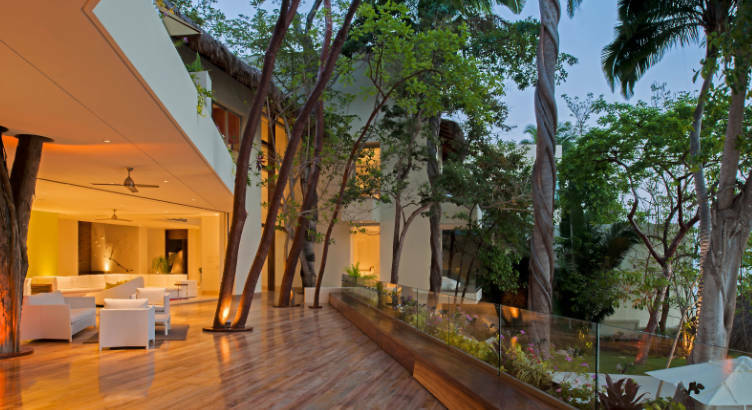 Casa Marlango is a one-of-a-kind home with a contemporary design approach that integrates coastal Mexican architecture. The property is located in the ultra-luxury resort and residential community of Punta Mita, a 1,500-acre private peninsula that features some of the most exclusive and luxurious properties in the world. 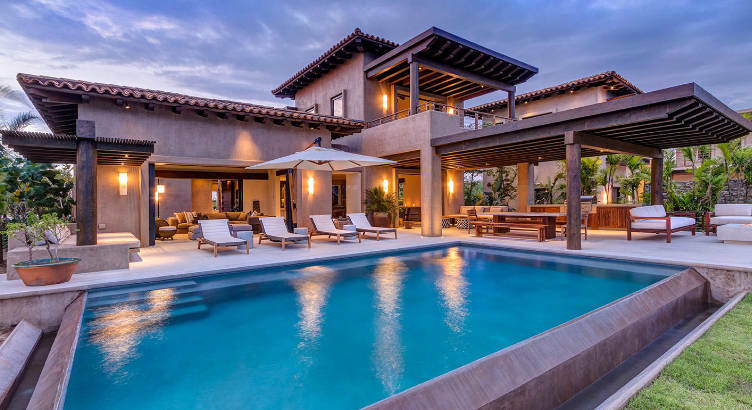 Casa Marlango offers everything we would expect of property and real estate in Punta Mita: world class amenities, luxurious architecture, and ocean views. This luxurious ocean view villa is located on a small canyon over the hills of Careyeros beach, inside the Four Seasons residential community. Villa 50 has 4,637 sq. ft. of the finest construction and classic Mexican decor with 4 bedrooms and 4.5 bathrooms. The 2 spacious master suites, heated infinity pool, and terraces all offer breathtaking views of the Pacific Ocean. Since the property is located inside the Four Seasons, it has access to the community beach club, golf course, and other luxury amenities. Interested in Buying Luxury Real Estate in Puerto Vallarta Or Punta Mita? If you’d like to make an appointment to discuss or view a luxury property in Puerto Vallarta or Punta Mita, contact us online or call us via our toll-free number 1 866 519 4342, when calling from the US or Canada. You can also call us within Mexico via our local number 322 221 5434.